Get the Uscenes download bundle of relaxation videos. 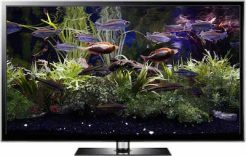 Featuring 101 4K Ultra HD aquariums, fireplaces and nature videos. Plus all of our earlier Full HD videos (56). 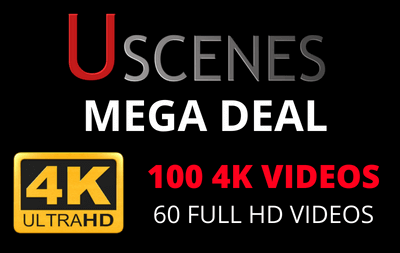 Buying the Uscenes Mega Deal gives you lifetime access to download all 157 MP4 video files. An entire future-proof library of top quality relaxation videos. 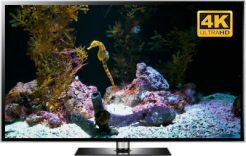 The perfect high-quality footage to use on a big screen UHD 4K SMART TV. 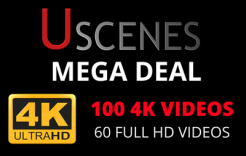 MEGA DEAL – there are currently 101 4K videos. Plus 56 Full HD videos. Now is a great time to buy these 4K video downloads which you can download anytime you want now and in the future. 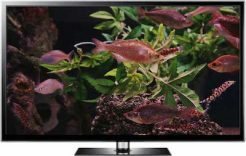 This is the perfect collection of relaxation videos for your Ultra HD 4K TV- Download 4K videos at your own pace: aquariums, nature and fireplaces. 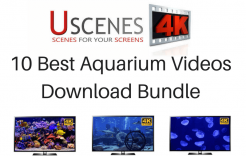 This download bundle collection of 100+ 4K UHD aquariums, fireplaces and scenery videos is ideal if you own a large 4K Ultra HD SMART TV. 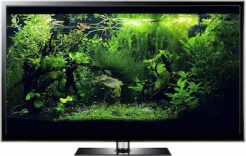 These videos are 4 times the resolution of Full HD, providing crystal clear windows to beautiful spots in nature. 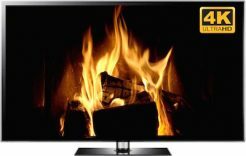 Or your very own virtual fireplace or fish tank. 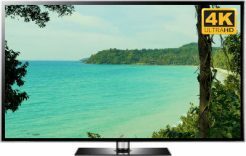 Just add to a USB stick, plug into your TV and select Repeat to have a relaxing scene looping as long as you want. Or stream from your PC, Macbook or Android phone. 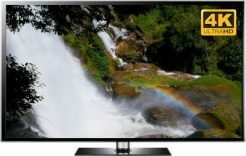 Our original high quality videos in Full HD resolution are also included in this deal. 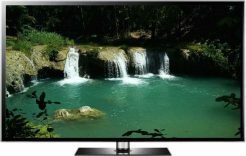 These are background videos which you can think of as TV screensavers, or moving wallpapers for 4K or HD television screens. For this price, it doesn’t matter if you just download a small selection. There is no need to download everything, you have full access anytime you like. Videos are 20 minutes long; watch multiple videos or loop one continuously by simply pressing Repeat on your TV’s media player. 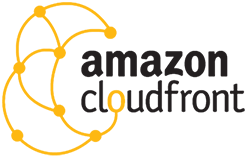 All downloads are through Amazon, which means fast and secure. Both resolutions come in the universal MP4 video format. All 4K videos are encoded with 5.1 surround sound audio for a more immersive relaxation experience. All videos feature natural sounds of nature, providing you with a calming ambience. When you buy this collection you will be given full access to a download portal. Which you can visit anytime to add more videos to your personal collection. 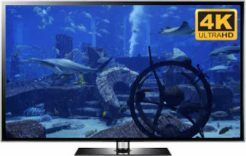 The 4K Ultra HD videos are encoded in the latest H.265 codec (HEVC), meaning faster download speeds and smaller file sizes (not much larger than the HD videos). The Full HD videos are encoded in H.264 (some HD TVs may need a media player), we have added our most popular 4K videos in Full HD too. There is something for everyone in the Uscenes Mega Collection, with 150+ videos of loopable footage filmed around the world. Download 4K videos on demand. What are you waiting for? 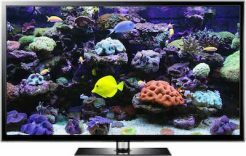 Buy now and you will be given instant access to your MASSIVE online library of relaxing aquariums, fireplaces and scenery. There is no need for a Uscenes coupon or other special offers, this is the deal of the year. We are currently adding a video each week, but this offer must end at some point. You will still have access to all videos in the Mega Deal. Access to download our whole library of videos in their highest resolution. You can re-visit the download portal as often as you like. Download 4K videos and HD videos whenever you like. 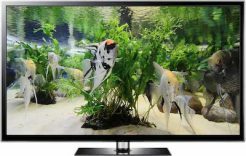 Click here to browse all our aquarium videos quickly. Click here for nature and click here for fireplaces. Wow, really surprised by just how many 4K videos you get in this package. Great quality as backgrounds on my TV. What are they called? TV screensaver? 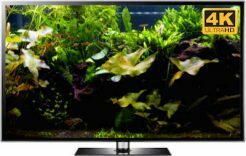 TV backgrounds? TV wallpaper? Whatever these videos are called I and my wife love them. Impresses guests too. Really good value and easy to download. I appreciate the extras too, thanks. Great quality background videos. Even the HD ones look good on our big UHD TV. The new 4K ones with surround sound are stunning! And I can’t believe you are still adding to the collection, so we are getting more than we expected. Thanks Uscenes. I love the aquariums and my wife and I love the fireplaces in winter. My parents love the nature videos too, it is one of the few time we see my father with a smile on his face. We love everything about these videos, the simplicity and the quality. But most of all the value, this is literally the best money I have ever spent online. I wasn’t expecting you to add more videos every week, so that is really appreciated. 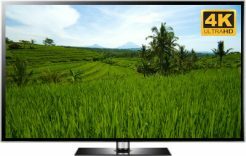 100% recommended to anyone with a good TV. Crazy good deal. Only voting 4 stars as I wish there was more than 44 aquarium videos, whereas there are 75 scenery videos. Please add more aquariums, I love them. A Hello, there are currently around 70 4K videos probably with an average file size of 1.3GB. 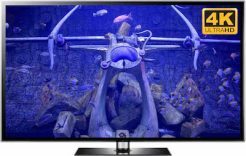 Then there are 50-60 unique Full HD videos (or 70 with some popular 4K ones repeated in HD) whichy are probably an average of 950MB. We will still be adding more for a while so lets say 160 x 1.2 (on average) = 192GB. Let's say approximately 200GB. Most people tend to just download their favorites rather than the whole lot. A Hi John, The video should download to your Downloads folder. Please open File Explorer (the yellow folder icon at the bottom of your screen on Windows- it is similar with a Mac) and that will open your file and folder browser. Double click on Downloads to enter the folder. Click on Date at the top to ensure the most recent download it at the top, which will be our fireplace video. Then right click to highlight it, opening a little pop-up window. Now left click Copy. Then plug your USB into your computer and you will see it appear on the left side of file explorer, right click on it and left click Paste. You can also drag and drop the file onto the USB drive's name. It will just take a few moments to copy over. Let us know if you have any more questions. Enjoy. :) By the way, we will be adding a new scenery video later today, then we are due to a new aquarium next week. We have just done a count and there are currently 62 videos in 4K and 71 in HD. The website is being re-designed soon so we will stop adding videos and end the deal at that point. Might be a week or might be a few. You will still have access to these downloads forever. A We have a download page with all the videos listed by category, with their screenshot. You are given a password for this after payment is completed and then you can return anytime to the download page. At the moment we are adding a new video to the Mega Deal in 4K every Thursday. "All I can say is WOW! That is very generous of you! Uscenes has gone far above and beyond what l was even hoping for. Thank you for the great customer service and of course the great products. You've just earned a long time customer. 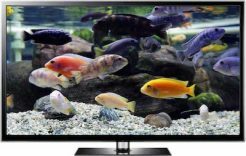 Thanks again, Ron"
"Thought we'd get tired of the four aquarium videos we bought at Christmas, but it didn't happen! 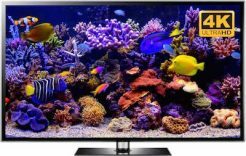 "If you recently bought an Ultra HD TV but, none of the big Networks are broadcasting in 4K yet. Uscenes has the best videos in HD and 4K which are absolutely incredible.